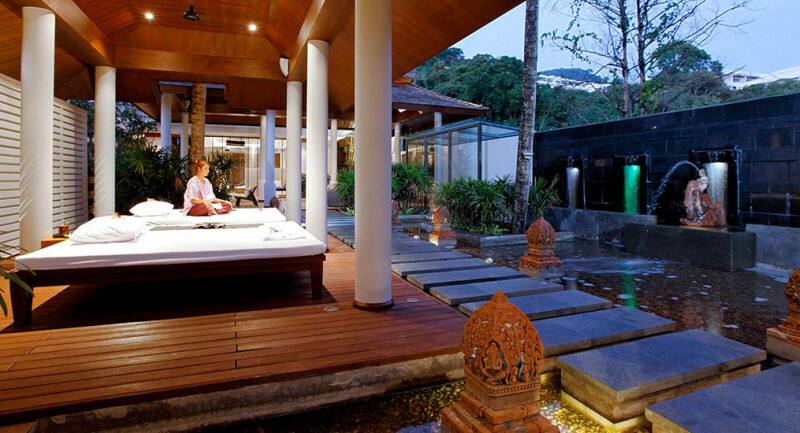 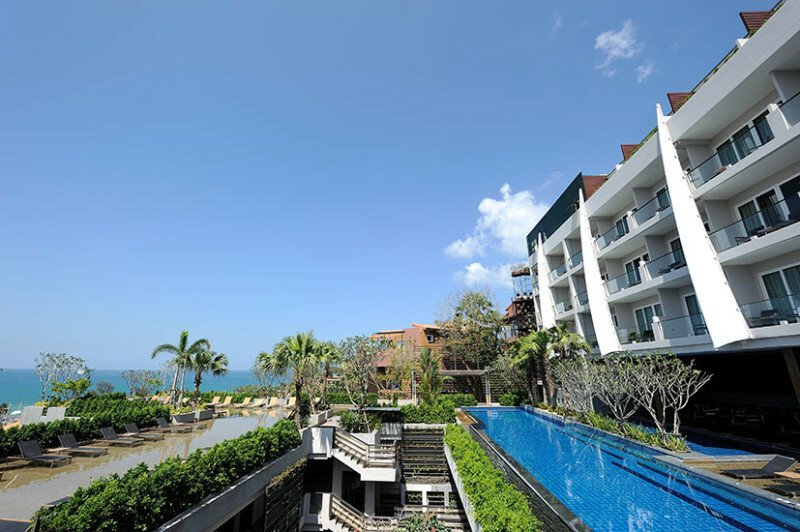 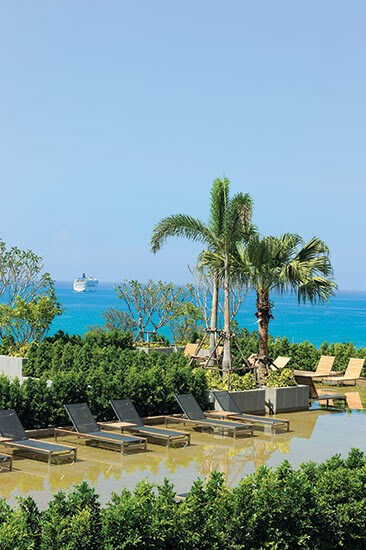 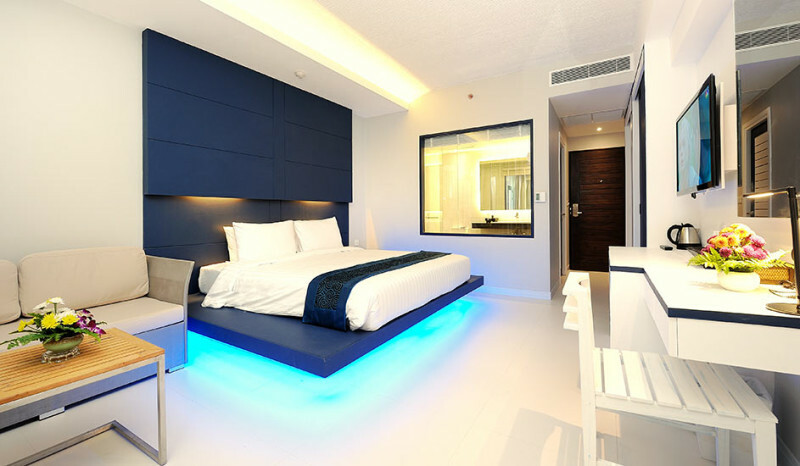 Sea Sun Sand Resort & Spa is a premium 4 Star Resort, ideally located at world famous Patong Beach in Phuket. 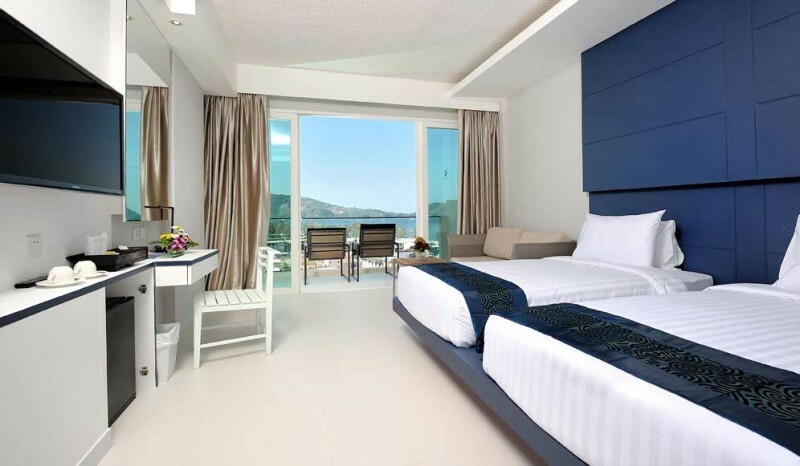 The Resort offers a relaxing atmosphere enjoying the panoramic scenery of Patong Bay, with its exquisite 250 Deluxe Rooms in harmoniously contemporary design, with traditional Thai inspired decor featuring four different types of stylish accommodation. 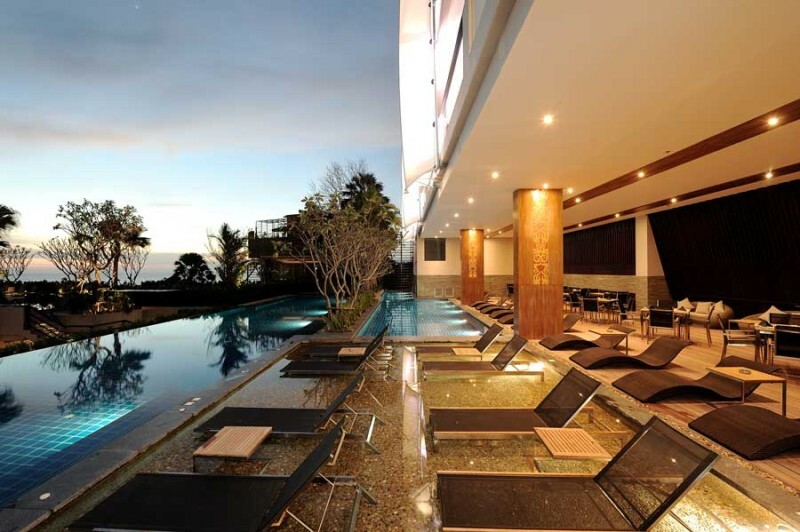 Explore your Resort stay with extensive facilities, which include 2 contemporary restaurants, outdoor swimming pools with huge pool deck, large jacuzzi, poolside and sunset bars, spa treatments, fitness room, reading corner, games room, shopping arcade and meeting facilities. 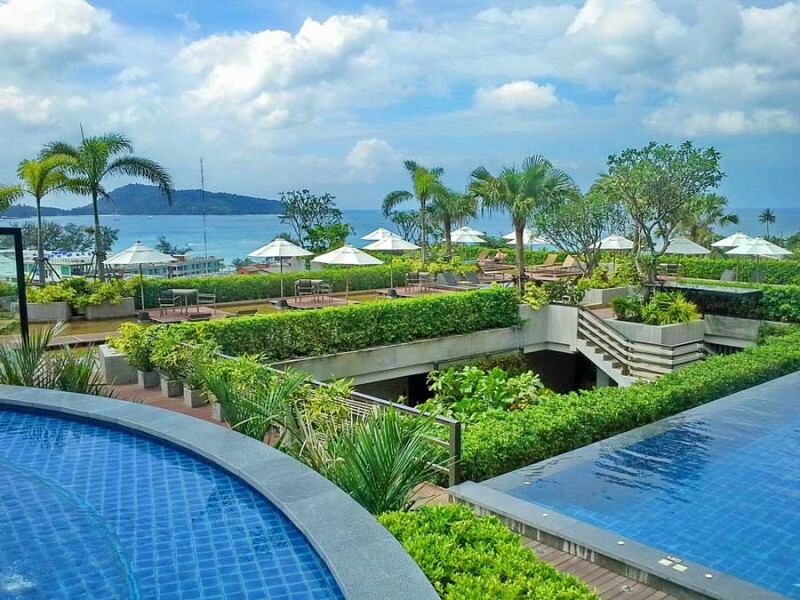 The Resort offers 2 restaurants: Sea-view Restaurant for all-day a la carte dining experience with the brilliant view of Patong bay, while being explored our tasty dishes in Oriental or Western styles and fresh seafood, and the Hot & Spicy Restaurant which serves popular authentic Thai cuisine for dinner only. 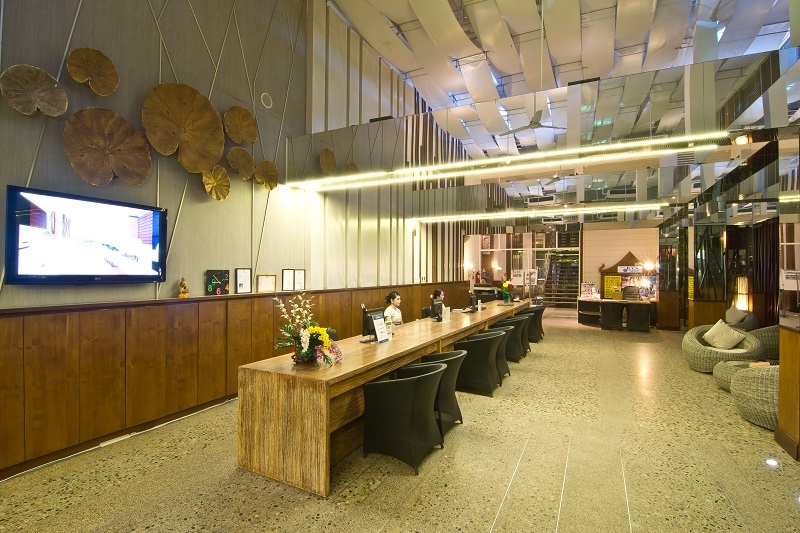 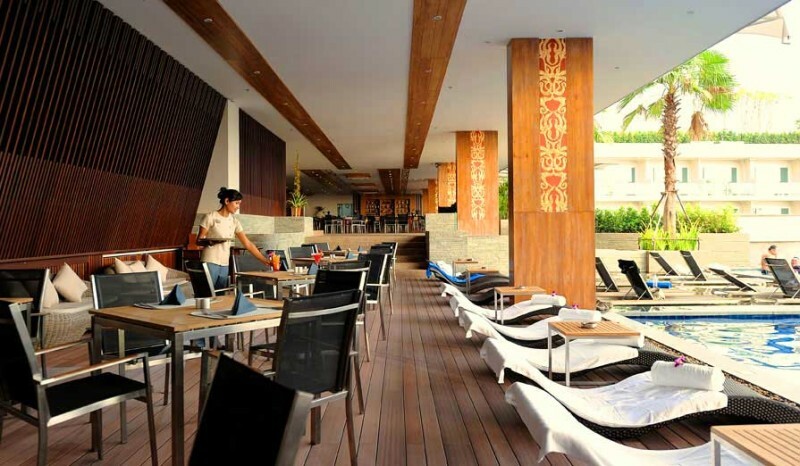 The Resort also has the Sunset bar which offers a variety of drinks and snacks for the duration of your stay. 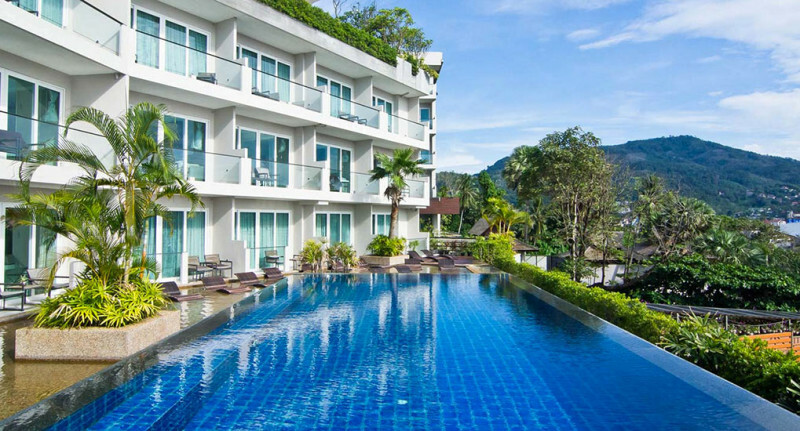 Sea Sun Sand Resort & Spa offers convenient access just 200 metres to Patong Beach, nearby bank, shopping center and night-life entertainment.